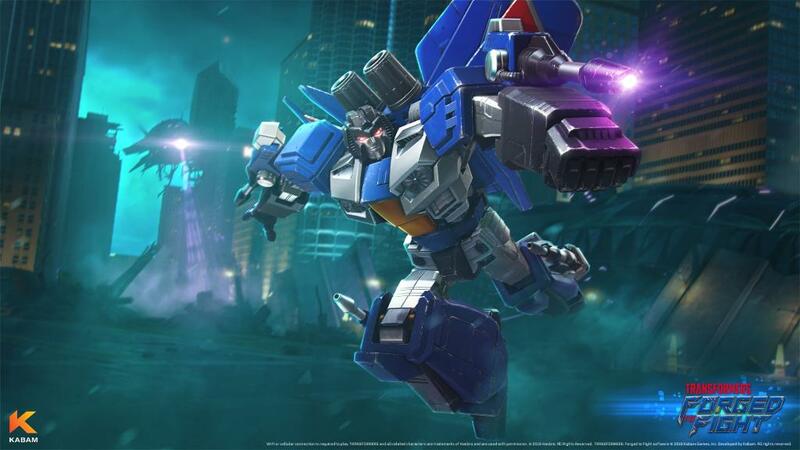 Transformers Forged to Fight has won best game at Mobile World Congress 2018! Hasbro has sent through a press release detailing the achievement, check it out below and hit your app stores to grab the game and give it a spin if you haven’t already! VANCOUVER, CANADA – MARCH 6, 2018 – At this year’s Global Mobile Awards (GLOMO Awards) in Barcelona, Spain during Mobile World Congress 2018, representatives from the GSMA awarded Kabam, Inc. – creators of massively multi-player mobile games for a global audience – ‘Best Mobile Game’ accolade for the company’s popular mobile fighting game Transformers: Forged to Fight. 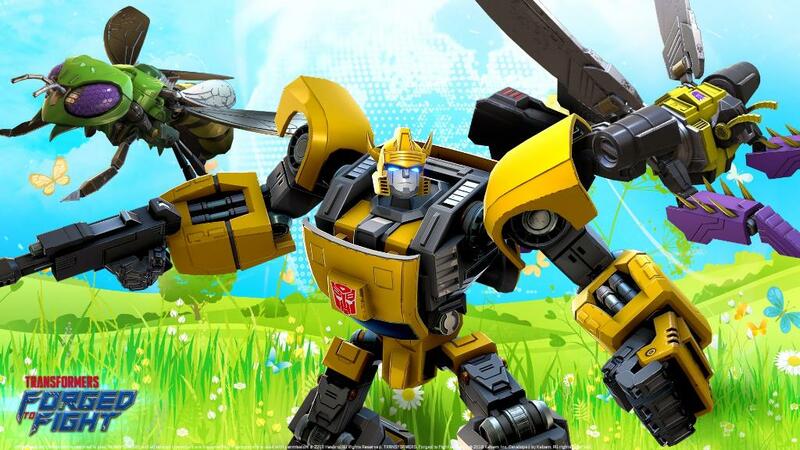 Since the game’s launch in April 2017, Transformers: Forged to Fight has been incredibly successful as it was previously awarded Google Play’s Most Competitive Game and has seen more than 19 million downloads to date. 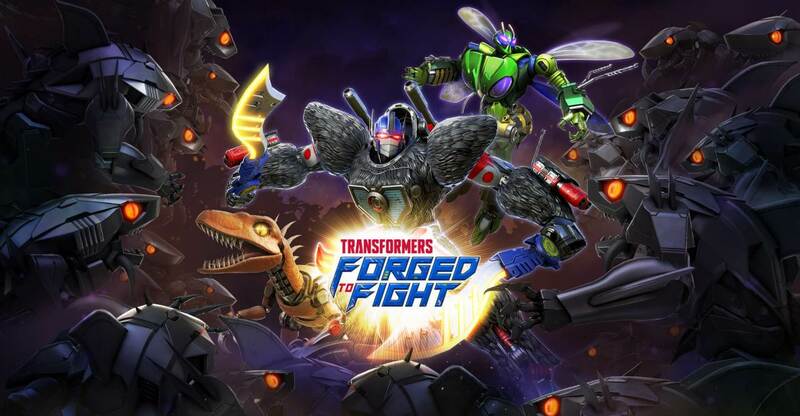 Transformers: Forged to Fight features amazing visuals, intense one-on-one battles, meaningful robot to vehicle converting action, and deep RPG elements. 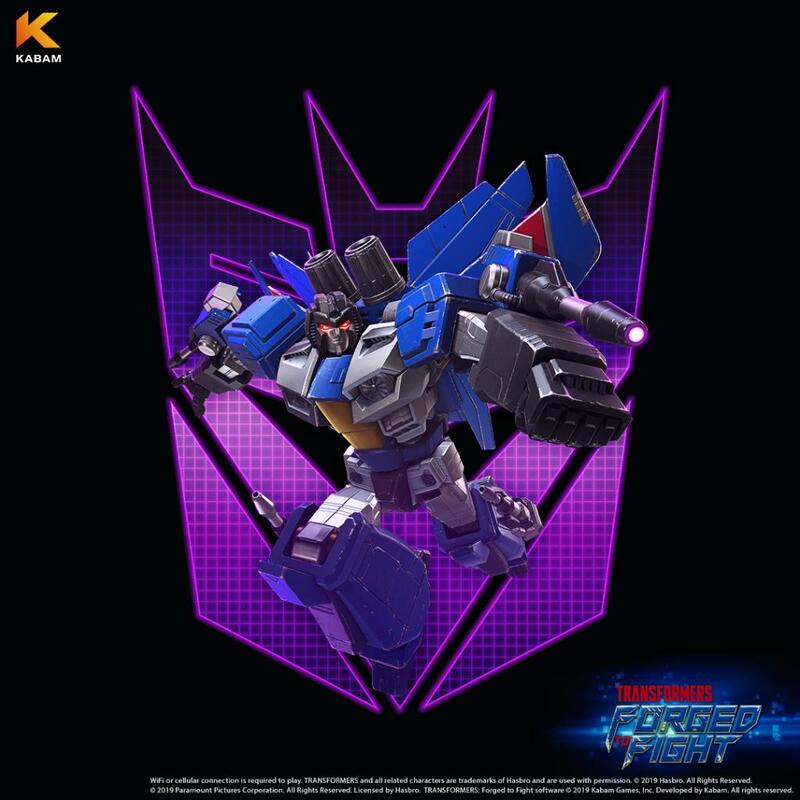 Fans can look forward to authentic TRANSFORMERS action set in a stunning 3D environment, challenging players to assemble the ultimate team of Autobots and Decepticons – including fan-favorite bots from previous and current animated Transformers series, Paramount’s blockbuster films, TRANSFORMERS comic books and Hasbro’s line of iconic action figures. 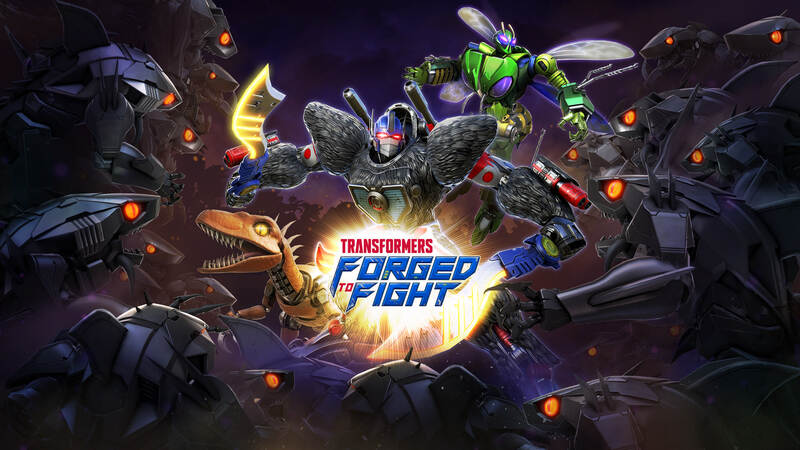 Transformers: Forged to Fight was developed by Kabam, the studio who created Fast & Furious: Legacy and Marvel Contest of Champions, a top 10 grossing game on the App Store. The game is now available worldwide in more than 155 countries on the App Store for iPhone, iPad and iPod touch, and Google Play for Android devices. Visit ForgedtoFight.com for more information. Kabam is a world leader of massively multiplayer games for mobile devices. Console quality graphics and next generation technology are the hallmark of Kabam games. The company merges the art of game design and the science of consumer behavior to create immersive games enjoyed by millions of players around the world. Kabam has partnered with leading entertainment companies such as Disney, Hasbro and Universal for mobile games based on some of the world’s most iconic franchises, including Marvel, Transformers and Fast & Furious. Kabam’s games have generated hundreds of millions of downloads including: Fast & Furious 6: The Game, Fast & Furious: Legacy, Marvel Contest of Champions and Transformers: Forged to Fight. These games have also received multiple awards such as Apple’s Editor’s Choice and Google Play’s Best Game of the Year. Founded in 2013, Kabam has studios and offices in Vancouver, San Francisco and Austin, Texas. The company has doubled in size year over year since opening and currently has more than 200 employees. Kabam is a wholly-owned subsidiary of Netmarble Games.